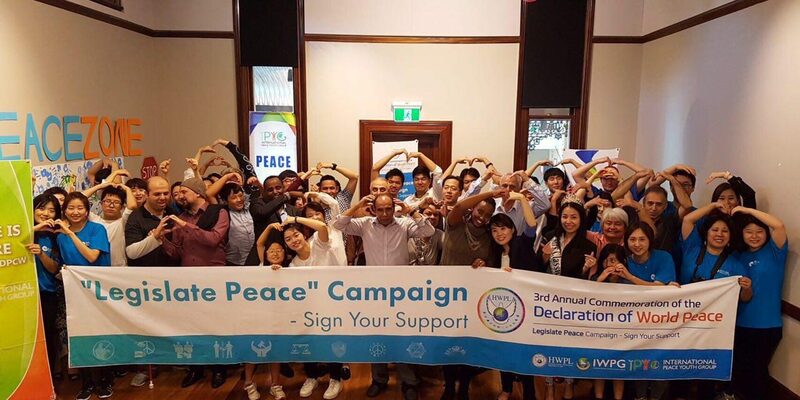 Heavenly Culture, World Peace, Restoration of Light (HWPL) and International Peace Youth Group (IPYG) conducted the 3rd Peace Builders Forum on Sunday 19 March in Sydney with the theme Respect and Fair Play. 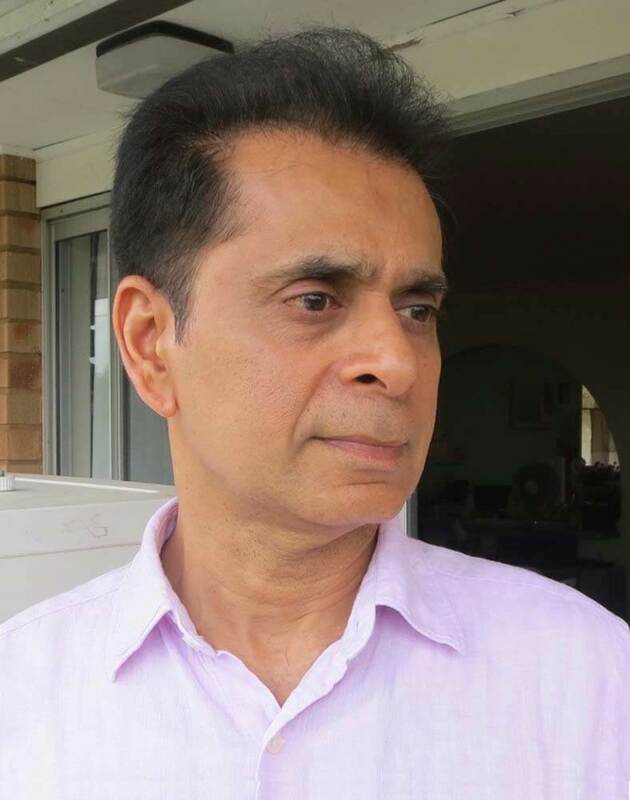 Various community leaders, politicians and media personalities attended the event with the pledge to eradicate discrimination and to work for peace in the Australian society. 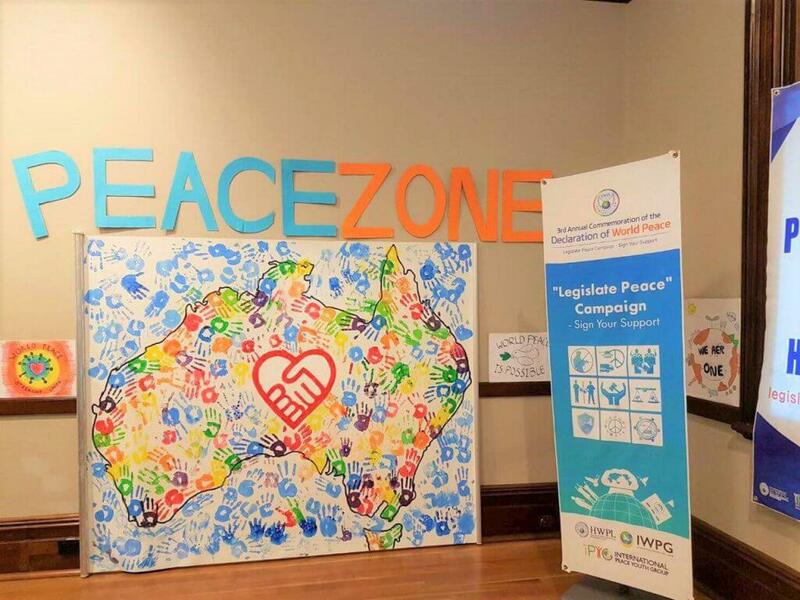 The organizers used this gathering to introduce and promote the Declaration of Peace and Cessation of War (DPCW) in Australia. DPCW is drafted by HWPL and International Law Peace Committee with experts from around the world to prevent war related behaviors and safeguard religious, cultural and ethnic identities of individuals. 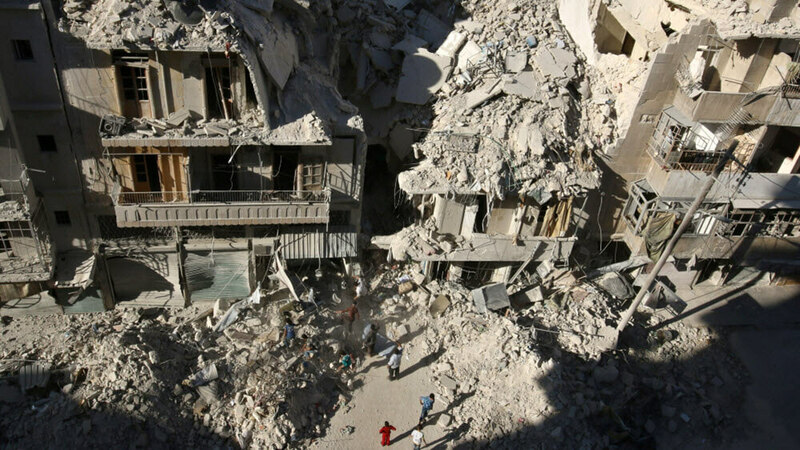 The organizers are hopeful that DPCW will be legally binding document which will be adopted by the United Nations to bring peace in many countries. 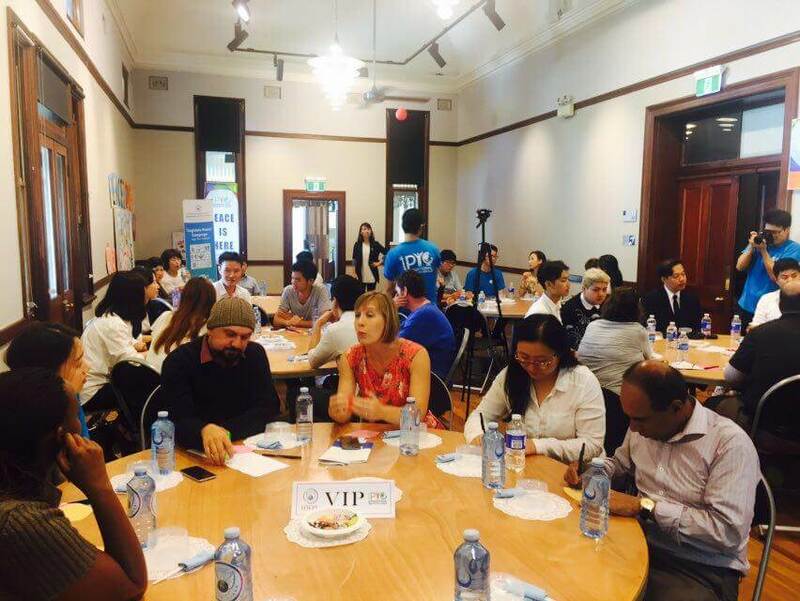 Another attraction of the gathering was Korean traditional food called ‘bibimbap’ which symbolizes the meaning of harmony and the gathering also celebrated Australia Harmony Day. 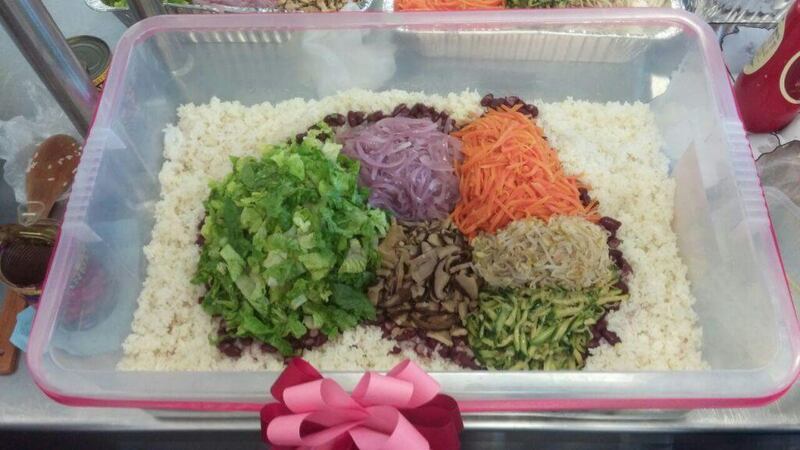 The special ingredient of ‘bibimbap’ makes a unique taste and multiple colors encouraging the participants to think about a peaceful harmonious Australia. Ms Lydia Le thanked the audience and announced the 4th Peace Builders Forum which will be in May.